A local non-profit programme called BOOST is offering children from low income households the opportunity to attend summer camp. In collaboration with Dubai Emirates Red Crescent, BOOST was set up as a solution for less privileged families whose children spend their summer months cooped up inside. During the red hot UAE summer months when schools are out, low income families don’t have the luxury to send their children away where activities and sports are provided to keep them healthy, active and social. To change this, BOOST, a non-profit programme, is offering a helping hand, providing free summer camp places. 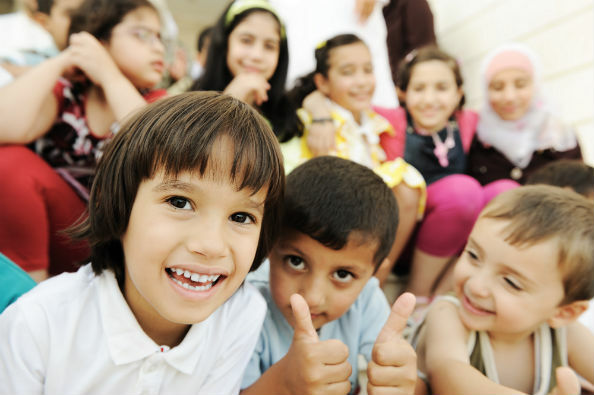 Working with Dubai-based schools and charities to find the families who need their help most, BOOST aims to help over 100 children between the ages of eight and 16. The volunteer-led activity programme is now looking for corporate sponsors so they can increase the amount of children offered camp placements, as well as providing free, safe transport to and from camp, healthy packed lunches and sports kits. Summer camps are rewarding experiences for children of all economic backgrounds. They provide a safe and stimulating environment for them to spend their time over the summer where they will discover new hobbies, meet new people, develop stronger social skills and learn the value of working hard.